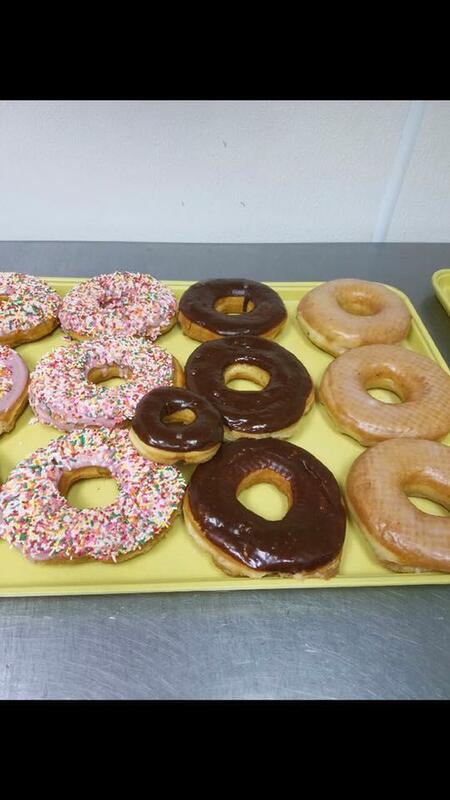 Get the Best Donuts in Covington from Donut King! 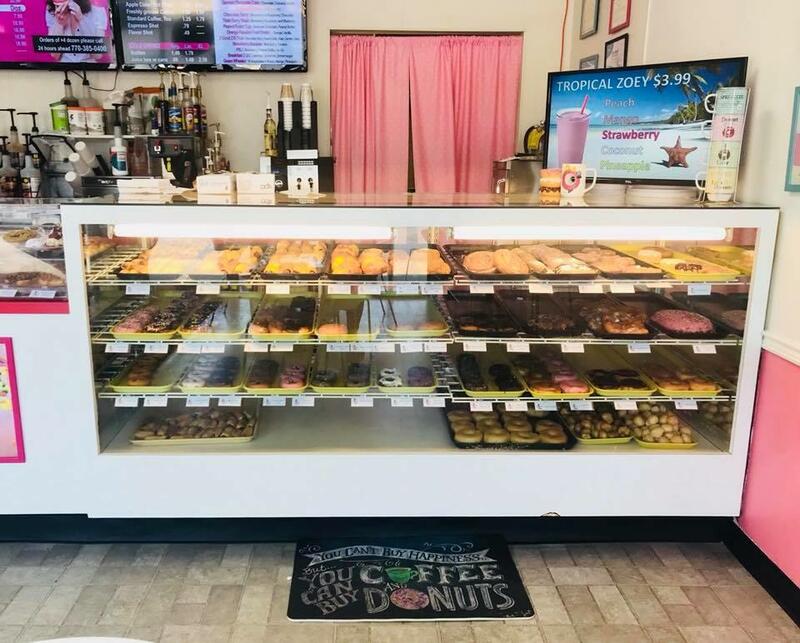 Home of the big pink donut, our donut shop has tripled our production and we have extended our hours so you are sure to get all the donuts your heart desires! 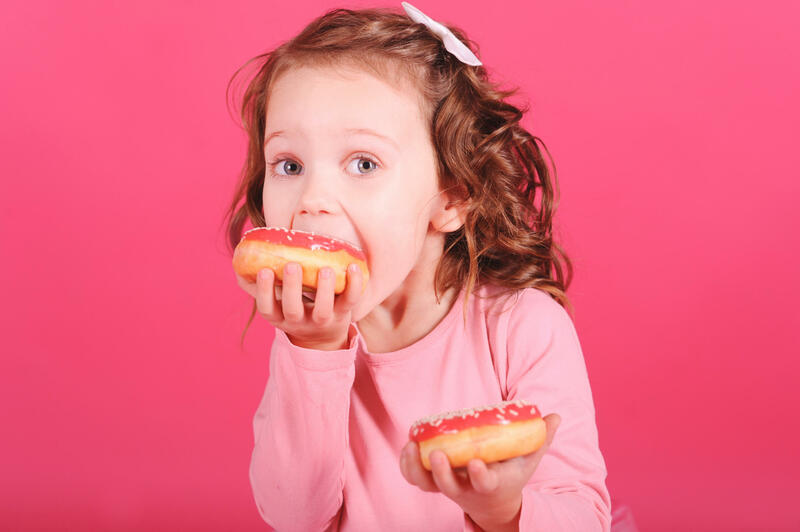 Order a big pink donut and a portion of the proceeds go directly to breast cancer research. What goes better with donuts than anything else? Coffee of course! We have delicious freshly ground and roasted coffee, cappuccino and lattes to give you your morning energy! We also offer healthy smoothies made to order. 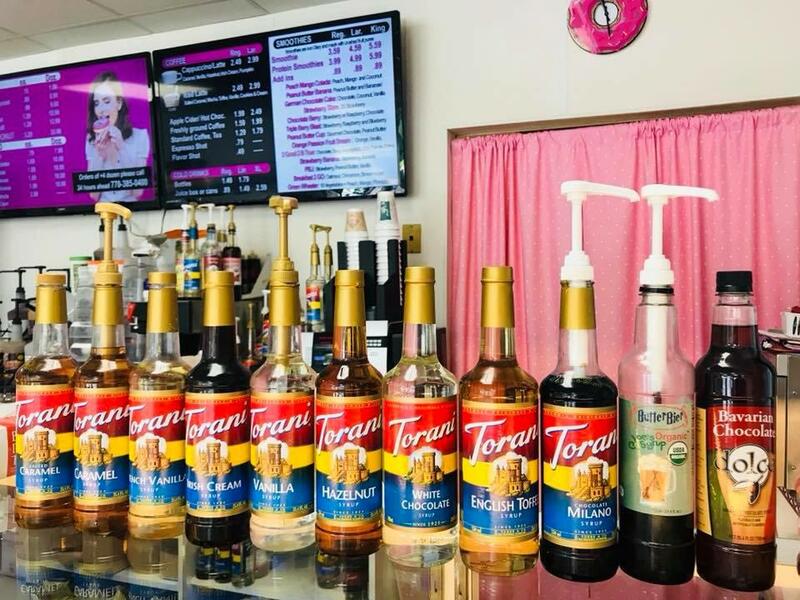 Stop in for breakfast or a mid-day treat! 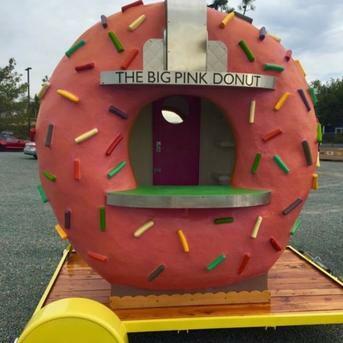 Look for the big pink donut out front! 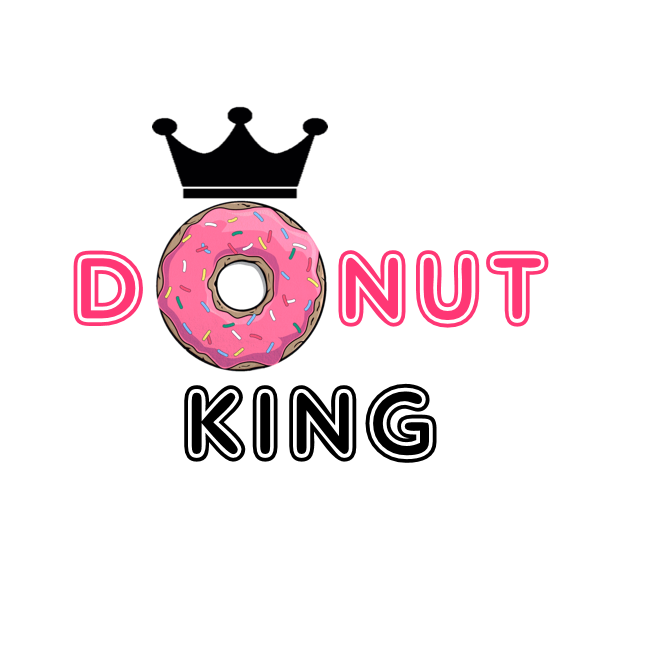 Currently there are no reviews for ' Donut King '.